Obituary for Neverta Charlton-Frye | Charles B. Jarvie Funeral Home, Inc.
Neverta Charlton-Frye, 91, of O'Hara Township, formerly of Cheswick, passed away Friday, Aug. 24, 2018. She was born Oct. 20, 1926, to the late John and Maude Jones Beyer, and was a lifelong resident of the community. She graduated from Mars High School in 1944, and was a member of St. Edward's Church in Blawnox. She volunteered at her former parish, Our Lady of Victory Church, where she was the coordinator of religious studies and instructor of rite of Christian initiation of adults. She also was past president, honorary lifetime board member and dedicated volunteer for Lower Valley Food Bank. Neverta also served at the Veteran's Administration in Aspinwall as a hospice and bereavement counseling volunteer. She received the Jefferson Community Champion Award for all her volunteer work. Mrs. Charlton owned and operated Charlton House Bakery in Oakmont for many years with her first husband, William, where she was the cake decorator. They also had a satellite store in the former Cheswick Shopping Center. She enjoyed watching the Pittsburgh Pirates and Steelers, and was an avid crossword puzzle enthusiast and a voracious reader. Surviving her are loving children, William (Melissa) Charlton Jr., Robert (Adeline) Charlton, Dennis (Lynn) Charlton, David (Connie) Charlton, Larry (Deepak Bisht) Charlton, Carol Lee (Dave) Leathers, and Beth (Joe) Zboran; 13 grandchildren; and 14 great-grandchildren. In addition to her parents, she was preceded in death by her first husband, William E. Charlton, and second husband, Joseph A. Frye; three sisters; and four brothers. 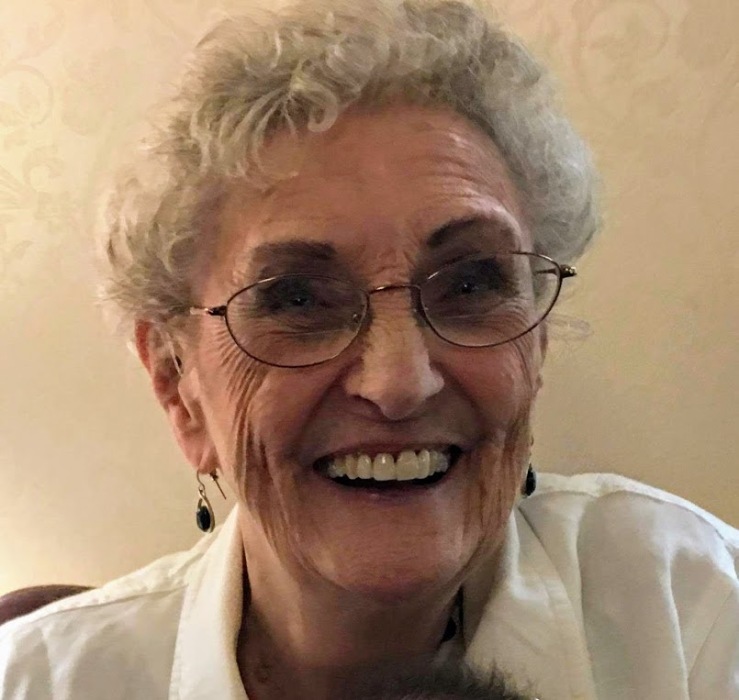 Her family will receive friends from 1 to 8 p.m. Sunday, Aug. 26, in the CHARLES B. JARVIE CHESWICK FUNERAL HOME INC., 1607 Pittsburgh St. A Mass of Christian burial will be celebrated at 10:30 a.m. Monday in St. Francis Church, St. Pio's Parish, Harmar, with the Rev. Joseph Keenan officiating. Burial will proceed in Deer Creek Cemetery. Memorial contributions may be made in her name to Lower Valley Food Bank, 325 School St., Springdale, PA 15144. www.jarviefuneralhome.com.